Liver disease affects millions of people worldwide, and the number is growing. 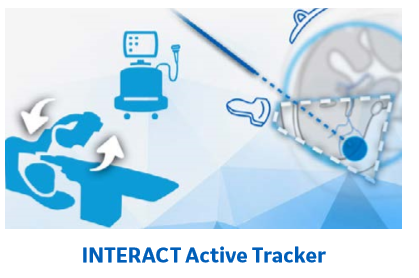 Clinicians need a cost-effective, highly reproducible way to help them identify high-risk patients, track disease progression quantifiably, and make informed decisions to optimize treatment efficacy and cost. 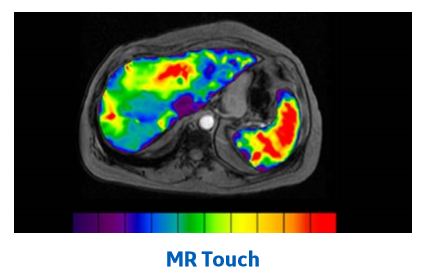 Our commitment to advancing liver imaging technology and developing solutions helps enable clinicians to offer better patient care. 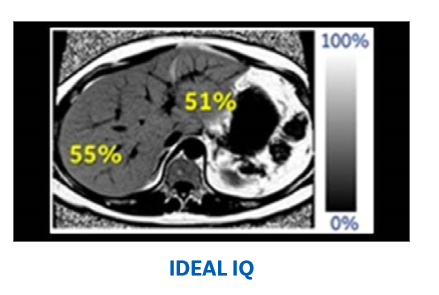 From screening, diagnostics and interventional procedures to treatment planning and monitoring our comprehensive liver care portfolio helps radiologists deliver personalized care considering patient age, medical history, risk factors and personal preference; while continuously improving the patient experience, streamlining processes and strengthening clinical confidence. 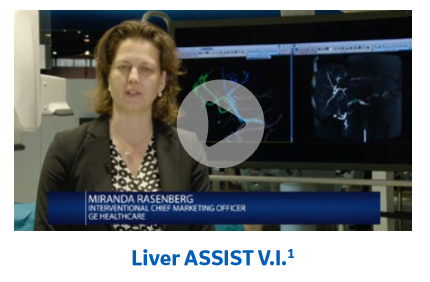 Featured at RSNA, Liver ASSIST V.I., provides fast and detailed tools to extract and analyze the anatomy of interest, such as tumor feeding vessels or the portal system anatomy. 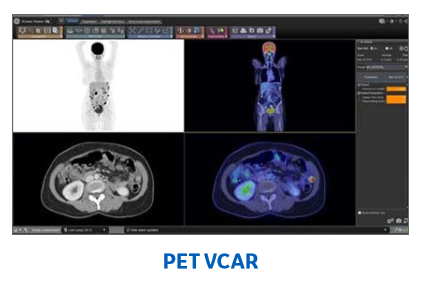 Now with new simulation solution, mapping the predicted path of an injected embolization agent on CBCT datasets. 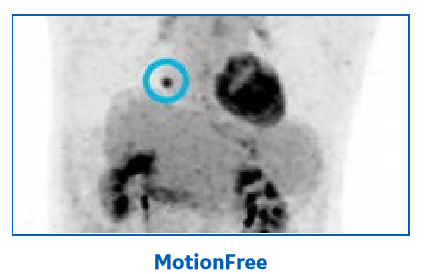 Automated Lesion Segmentation on the LOGIQ E10 segments user-identified breast, thyroid or liver lesions, providing a trace of the lesion boundary and the corresponding area. Our teams would love to share more information about our latest innovations and how they can help you address your priorities. 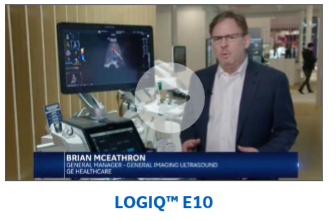 Talk to your local GE Healthcare representative, contact us, or visit rsna.gehealthcare.com to keep up-to-date on new innovations, news and updates from RSNA. 1 Liver ASSIST V.I. 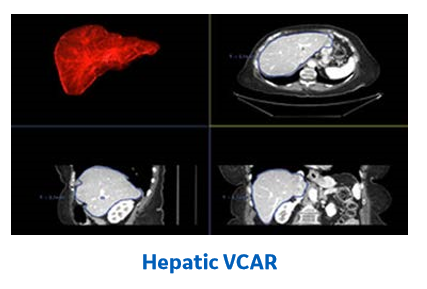 solution includes Hepatic VCAR and FlightPlan for Liver that can be used independently. It also requires an AW workstation with Volume Viewer and Volume Viewer Innova. These applications are sold separately. Not available in all markets outside the United States. © 2016 General Electric Company - All rights reserved.